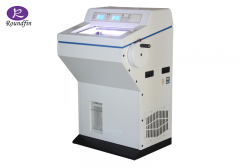 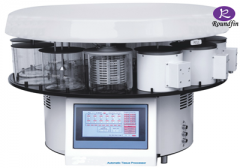 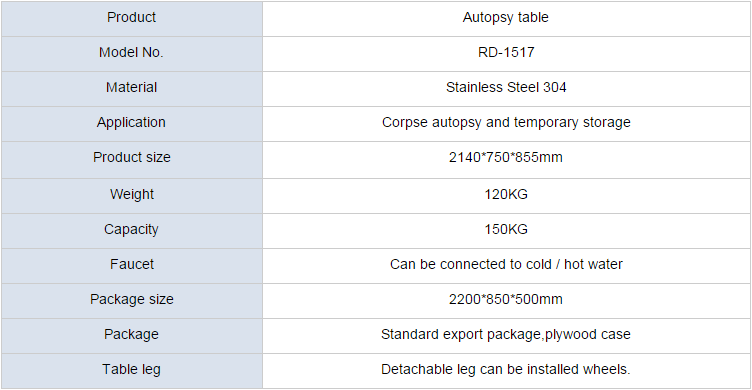 “Roundfin” Brand Mortuary Autopsy Table is the series of mortuary and histology products. 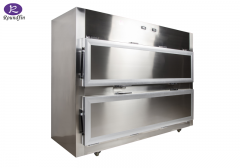 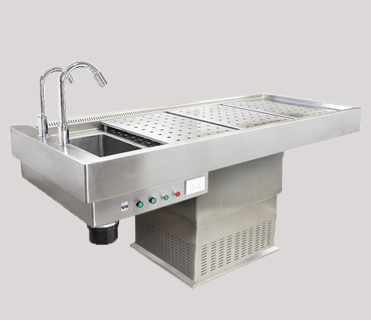 Unit is fabricated from the high quality gauge stainless steel 304. 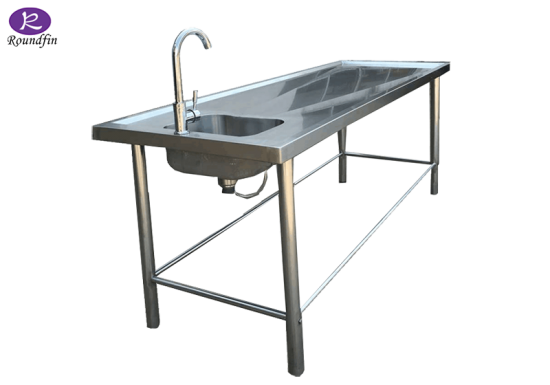 It is with the fashion and humanized design. 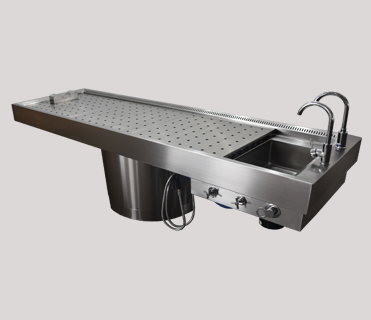 In order to meet the different requirments of users, we support several models---Simple model and the luxury models. 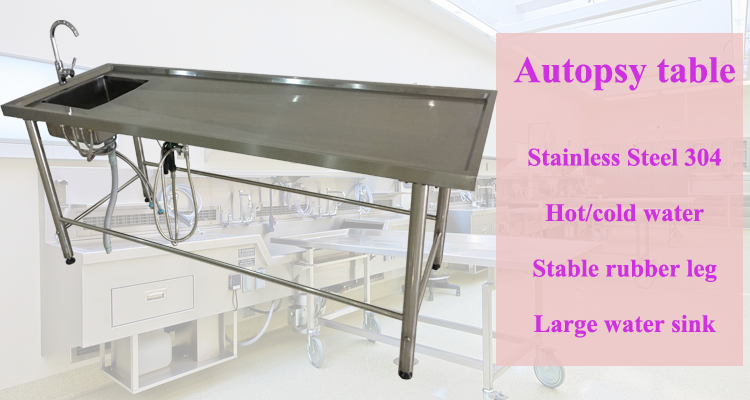 Safe and high quality work will bring users the efficient job. 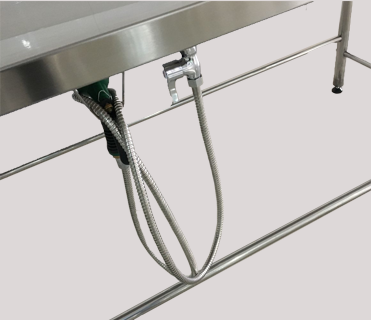 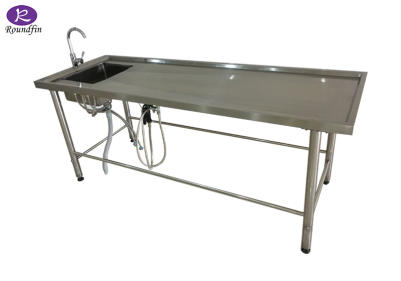 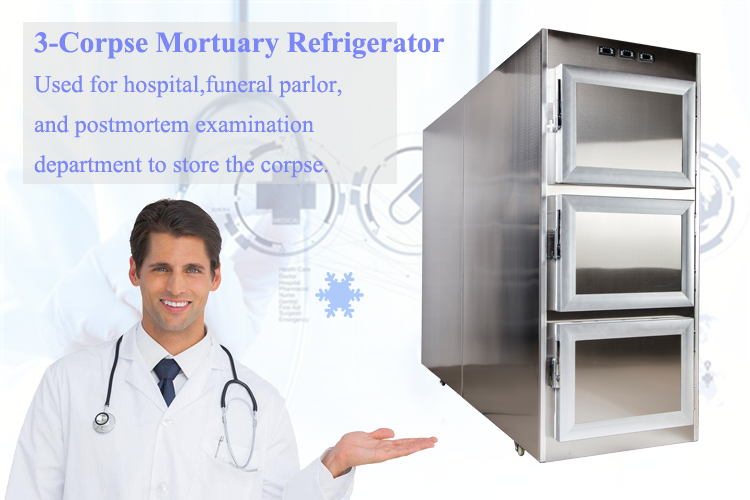 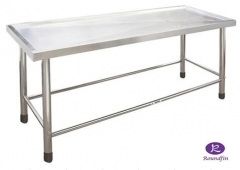 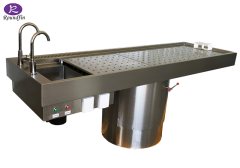 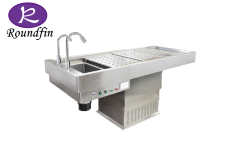 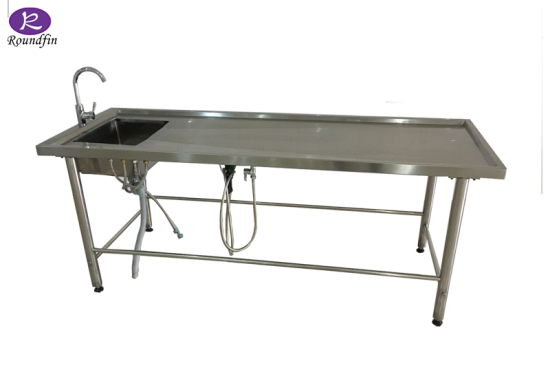 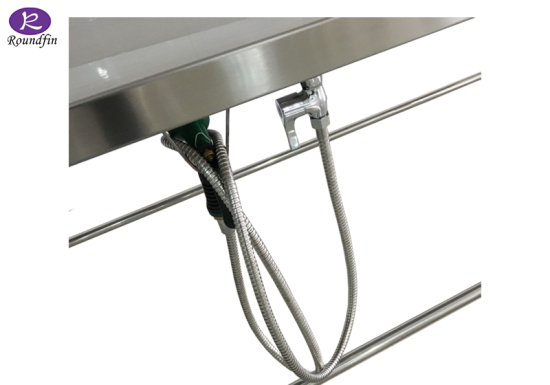 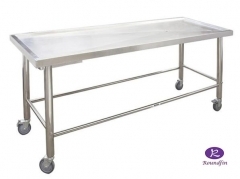 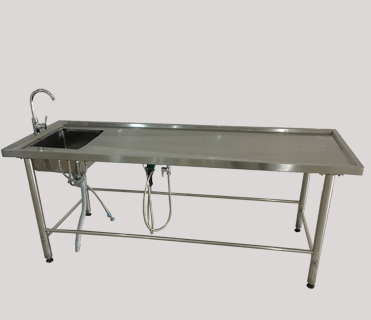 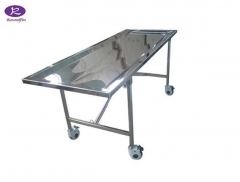 Mortuary Dissecting Cart : Mortuary stainless steel table: With the model number: RD-1511 The normal dimension is as follows, we can produce according to customer’s dimension requirement. 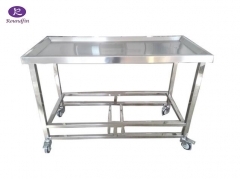 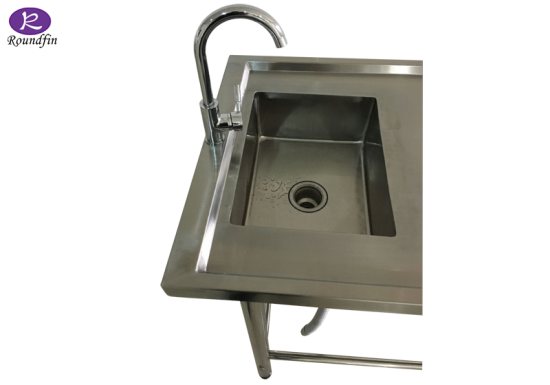 ---Product model: RD-1511 ---Stainless steel: 304 ---Size for table (MM):2050*700*800 ---The high (MM): 800 ---The thickness of the steel:1.2 ---Weight(kg):100 ---OEM: Accepted. 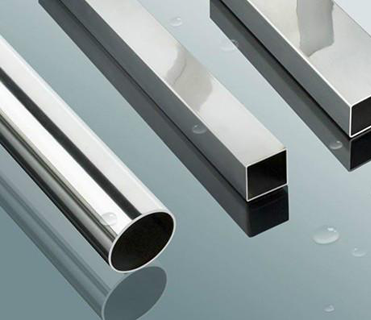 Main technical parameter： The normal dimension is as follows, we can produce according to customer’s dimension requirement. 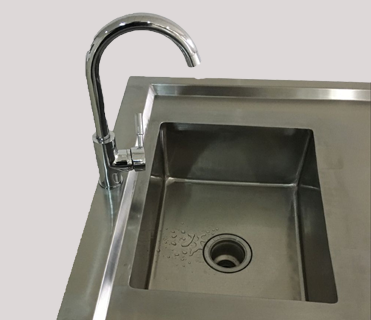 ---Product model: RD-1552 ---Stainless steel:304 ---Size for each layer (MM):2000*700*800 ---The high (MM):800 ---The thickness of the steel:1.2MM ---Weight(kg):100 ---OEM: Accepted.